Hurry! 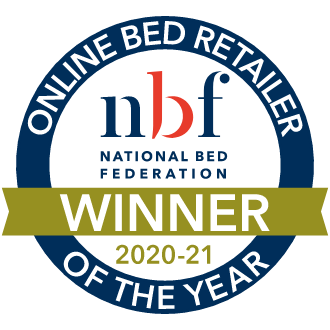 This mattress protector won't be around forever - once it's gone, it's gone! 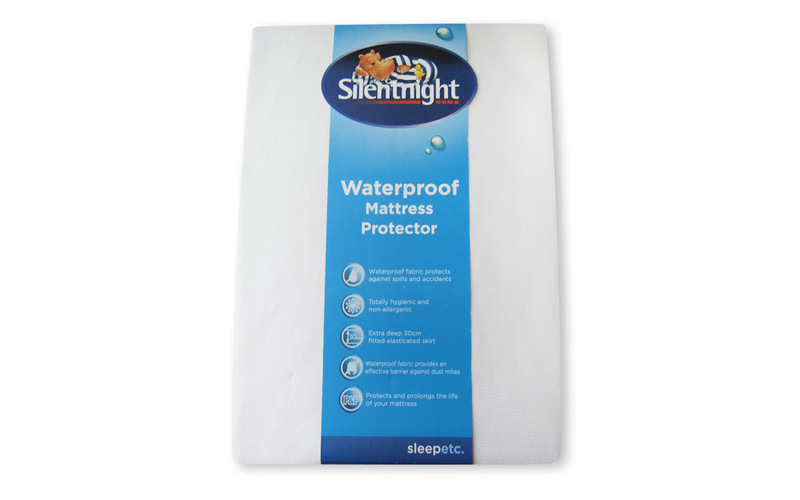 The perfect solution for those little accidents and spills, the Waterproof Mattress Protector from Silentnight is a great choice. 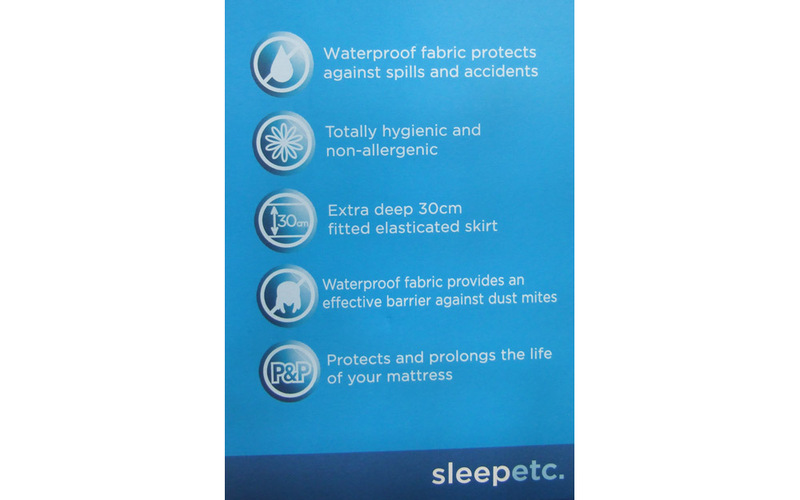 Absorbent and fully waterproof, this mattress protector is the perfect option for those looking for a cleaner, healthier night's sleep and is especially helpful in cases of incontinence and bedwetting. 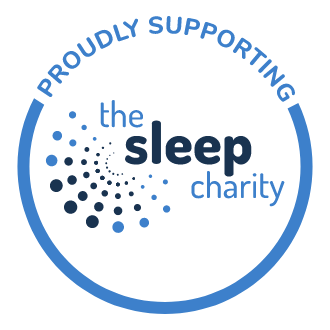 Offering a cool and comfortable sleep, and with a 1 Year Guarantee as standard, you can sleep peacefully knowing there's one less thing to worry about! It's a good fit,and easy to wash.
Be aware that you need to lighten the bedding over you. It is possible to get very warm,and this may be due to the waterproofing that reduces the circulation of air? Not in itself a problem if you have thinner or lighter coverings? Protects the mattress very well. 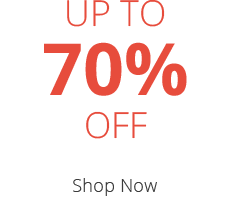 Clean and easy washing. Can move on bed and come off in the night and a bit crunchy to sleep on.